Join RUM events in July! 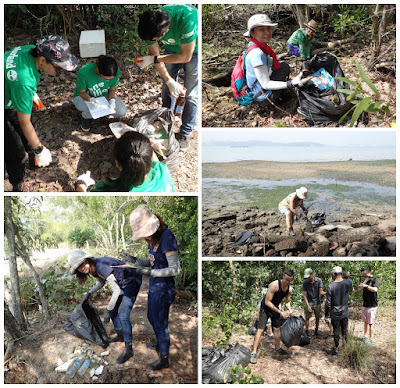 Want to learn about mangroves at Pulau Ubin? Want to make a difference for them? 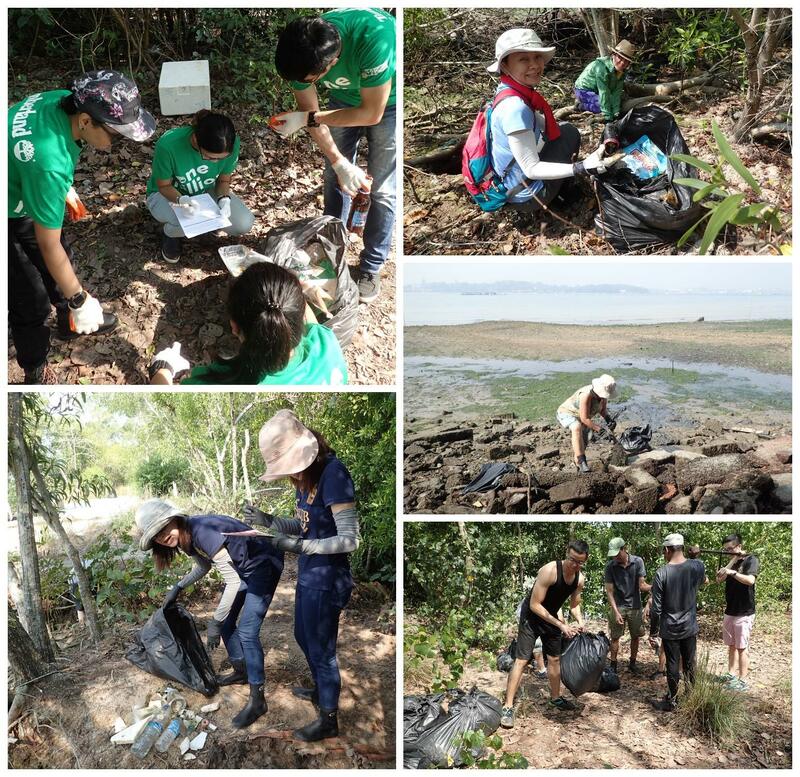 In July, you can join a RUM mangrove walk or help in a mangrove clean up! More on how to get to Ubin.